It’s that time of year again. The 90th Academy Awards—a night of opulence and glamour; it is a night dedicated to honoring the talent featured in the movies of 2017. Every year, this seems to be the story for why the list of Animated Feature Film nominees almost never include Japanese animation. 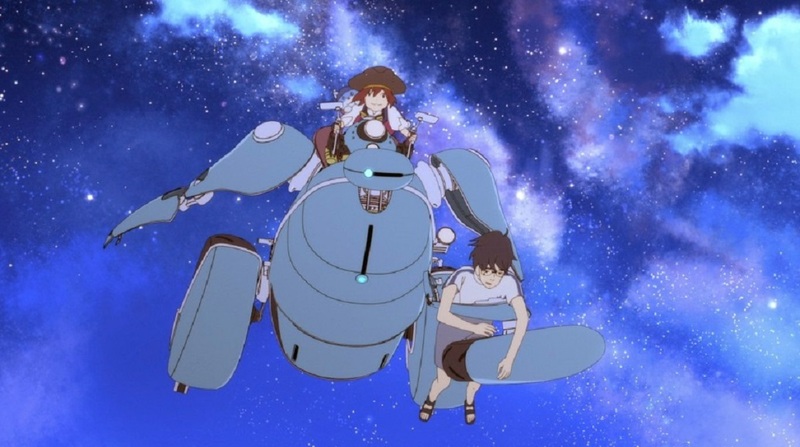 Of the 26 films submitted for possible nominations in the Animated Feature Film category, five were anime films. These nominations included: Mary and the Witch’s Flower, In This Corner of the World, A Silent Voice, Napping Princess, and Sword Art Online the Movie: Ordinal Scale. Of these five, a grand total of zero were nominated. Instead, movies the public thought were just kind of meh like Boss Baby and Ferdinand were chosen for Oscar nominations in favor of movies that received far higher scores like A Silent Voice and This Corner of the World. So why is this? Why do the Oscars tend to nominate mediocre Western animated films instead of their more critically acclaimed Japanese counterparts? While animated feature films do tend to be geared towards a younger audience, that does not mean the movie must be immature. The Breadwinner centers around an 11-year old girl whose father is taken away by the Taliban and disguises herself as a boy to provide for her remaining family. Here, we directly refer to a major terrorist group and the sexism and misogyny that prevent women from being able to provide for their families. 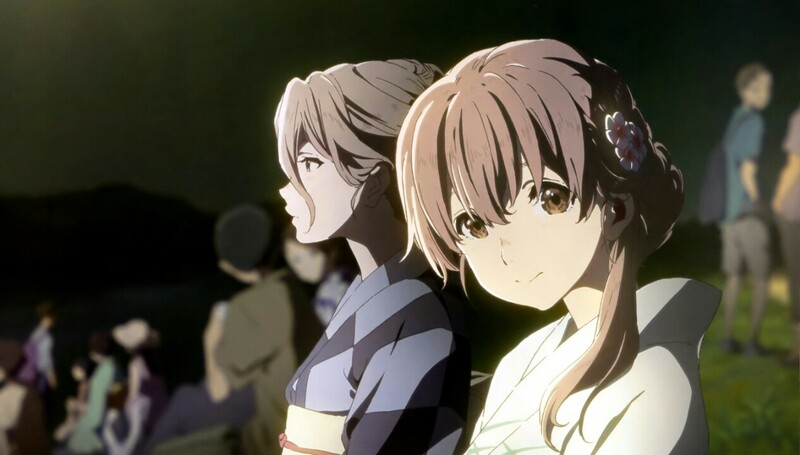 A Silent Voice centers around a young man who, after an aborted suicide attempt, accidentally meets a deaf girl he harshly bullied back in elementary school and attempts to befriend her in order to ease his lingering guilt over how he treated her. Social anxiety, depressive states, and attempts at suicide and self-harm take center stage in this movie. These are two movies—one by an American studio and one by a Japanese studio—that both contain very mature themes. So why was only one chosen (The Breadwinner) and not both? For that matter, how was a movie like Boss Baby chosen over A Silent Voice? When it comes to a highly subjective awards show like the Oscars, who can say for sure? Perhaps it’s the voters’ demographic of predominantly older white males, according to the LA Times. Or maybe it’s because people think anime is stuff “their ‘kids’ watched,” according to SBS PopAsia. Now, not every movie is for everyone. Movies that did decently in the box office, like Mary and the Witch’s Flower, might not be everyone’s cup of tea. Check out Dara’s review of Mary and the Witch’s Flower for a more in-depth review of why some people may have disliked this movie. Unfortunately, due to limited accessibility, I was not able to watch all the Japanese Oscars submissions. Mary and the Witch’s Flower and This Corner of the World were two movies I was unable to watch prior to writing this review. Sword Art Online: Ordinal Scale was another movie that, even if I had the option of watching it for free, I would not. For a more in-depth review of why I do not like this series, check out my list of the most overrated anime series. The two I did watch, Napping Princess and A Silent Voice, could not be more different from each other. I can understand Napping Princess being passed up for an Oscar nomination. The movie was confusing the whole way through, the storyline dragged, and certain scenes pushed my suspension of disbelief too far. The main character, Kokone, jumps between the real world to a fantastical dream world so frequently and randomly that I began to question if she suffered from undiagnosed narcolepsy. The transitions between worlds were awkward, and at time, so jarring, it pulled me out of the narrative the story was trying to tell. While the animation style felt unique, the voice acting was solid, and the plot was intriguing, its characters were cliché, and its overall execution was poor. On the other hand, A Silent Voice was more than deserving of an Oscar nomination. While not the most action-packed movie in the world, it deals with issues like ableism, death, bullying, social anxiety, and depression but treats all these topics respectfully and gives them their due credit and screen time. I’m not a crier during movies, but this one brought me to tears several times. The animation was breathtaking and helped capture its characters emotions and tug at the heartstrings. Its characters are relatable and stand out from each other; they also serve to bring out different parts of the main characters’ personalities. There are plenty of fantastic movies that come out every year. Then there’s some that are just plain bad, and somehow, a mix of both managed to end up with Oscar nominations this year instead of a list of all-stars. Anime, as a whole, deserves more global recognition than what it currently receives. An Oscar nomination would have been a great step towards that goal. Next Post iZombie Episode 401 Review: Are You Ready for Some Zombies?